ADA Signs - ADA Signs at Wholesale Prices - Get Your Free Quote! ADA Signs Wholesale Offers TRUE Wholesale Pricing on Custom and Simple ADA Compliant Signage. 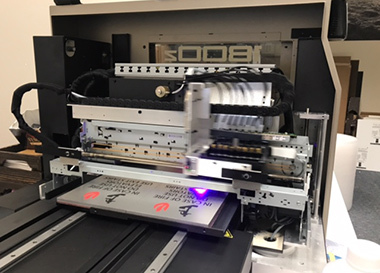 ADA Signs Wholesale and Signs PDQ serve the Interior ADA Braille Engraved Signage Markets, including Healthcare, Education, and Commercial/Office,Hotel/Motel, and Assisted Living Facilities. Buy Wholesale ADA Signs for Your Next Sign Project! 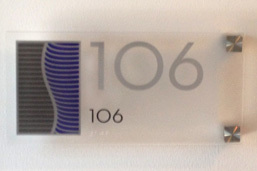 Standard Acrylic with Tactile and Braille. 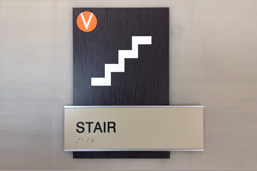 Offset your ADA sign with a backer. Combines many ADA Sign design options. 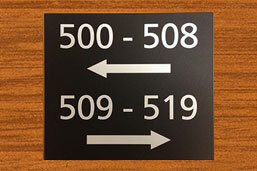 #ADA/Braille Signs with the right frame system. 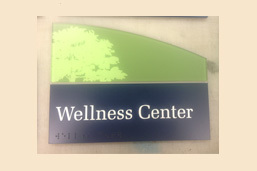 Add Digital Graphics to Your ADA signs. Guide Your Visitors To Your Door. Call ADA Signs Wholesale to discuss your project! Do you need a quote for an entire project or to match existing ADA signs? Satisfied Customers, Including Sign Shops! You deserve to make money on the ADA sign portion of your project! Take advantage of true wholesale pricing on all ADA Compliant signage from Signs PDQ. 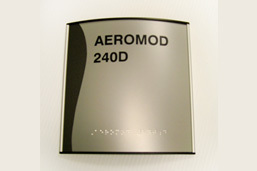 We've been selling ADA compliant signage for 25 years. You Choose Your Types, Colors and Styles. We Deliver and Install. Get Your High Quality Custom ADA Signs On Time! Even Custom ADA Signs have a fast turn around time! How would you like us to handle shipping of your ADA Signs? We can ship directly to you or blind ship directly to your client. Your wholesale ADA sign order can be shipped to you, or we can install the order for you. Installation can be tricky, but we have many years of experience. ADA Signs Wholesale and Signs PDQ monitor the changing ADA regulations to keep your signs compliant! Request Your ADA Signs Quote Now! Right here, in House at our facility. Custom Manufactured ADA Signs are Perfect for Your Next Project! 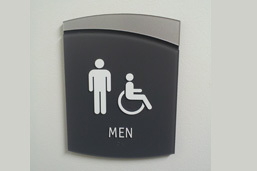 Let the experts at Signs PDQ help you make your next ADA sign project go smoothly. Our experienced staff will make your signs exactly how you want them, and when you want them. We can meet even the strictest deadlines! 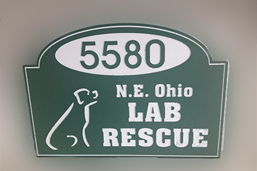 Make the right choice and choose us to make your custom signs a reality. We can do just about anything! From all different varieties of acrylics to custom graphics being applied to your signs, we are a cut above the rest. If you are looking for quality products that will last for many years, choose Signs PDQ everytime. 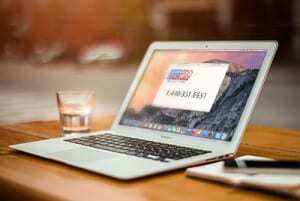 We will make sure that all of your needs are met in a timely and professional manner. Using our high quality machinery, you can guarantee that your signs will be a work of art. With our multi-step QC processes, we guarantee that your signs will be just what you were looking for! Why buy from a company that only gives you a few different choices? Make a sign exactly how you want it, completely custom! Choose Quality ADA Signs at Wholesale Rates! We do EVERYTHING in house! That means significant savings for you! All of our ADA signs are manufactured on site and shipped directly to you, or blind shipped to your customer. 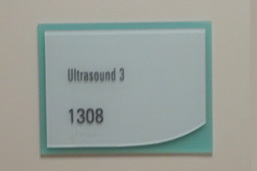 We believe that quality ADA signs should not only be affordable, but of the highest quality. Nothing makes us happier than providing quality A.D.A. compliant signs to our customers knowing that they will last. By choosing quality, you are letting yourself be at ease with your next project. We know that there is nothing scarier than vetting companies to do work for you. Our thousands of happy customers have chosen us time and time again because of our precise and creative staff. Let us do your next sign project! Request a Quote – ADA Wholesale Signs! ADA Signs are signs that are compliant with the Americans with Disabilities Act, or ADA. The Americans with Disabilities Act outlines regulations for accessibility; and these regulations outline specific requirements for signs. For a sign to be ADA compliant, it must be in a convenient location and easily read both visually and through tactile touch. While most people see the term “ADA SIGNS” and immediately assume this means braille signs, this isn’t necessarily the case. It is true that when marking a permanent room in a facility with a number, for example, that you must comply with ADA regulations, In the case of marketing or temporary signs, however, these signs do not need to be compliant. Do I Need ADA Signs? 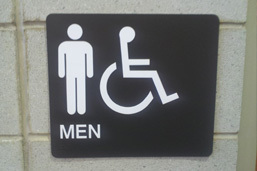 ADA Signs are needed by many types of facilities, but do you need them? 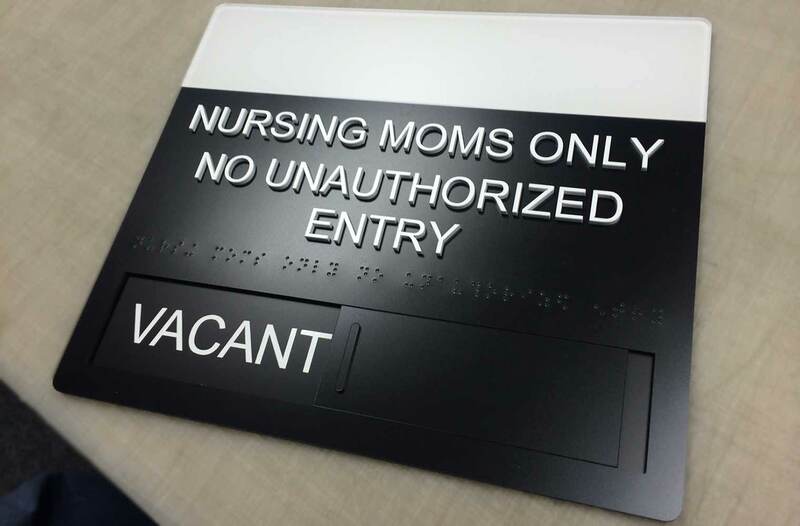 Hospitals, Universities, Primary Schools, Assisted Living Homes, Apartment Complexes, Hotels, Motels, and all other Healthcare Facilities need ADA Compliant Signage. We offer a wide variety of options (anything you can think of!) and are a one stop shop for all of your signage needs. Trust the pros at Signs PDQ to get your job done right! With a history of providing the highest quality ADA Signs to many different professional settings, Signs PDQ will make your job easy. Just call us today and we’ll provide you with a quote for your next project. Our knowledgeable staff will guide you along the whole process, from production to delivery we will provide you with the utmost customer service!